Your payment will NOT be charged at checkout - checkout simply reserves your spot in line for this bundle. 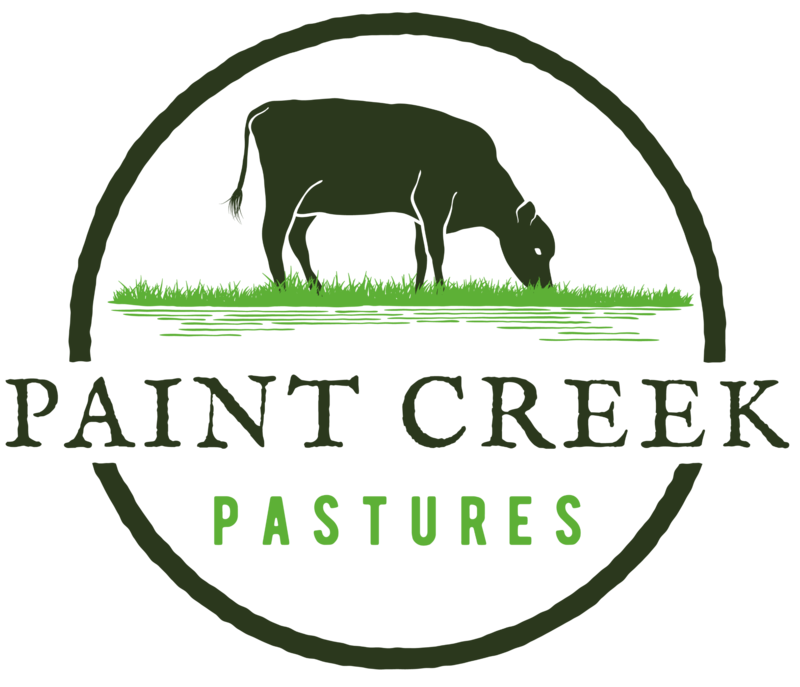 We will contact you when it becomes available - this could be several months since grass-fed beef is harvested seasonally. 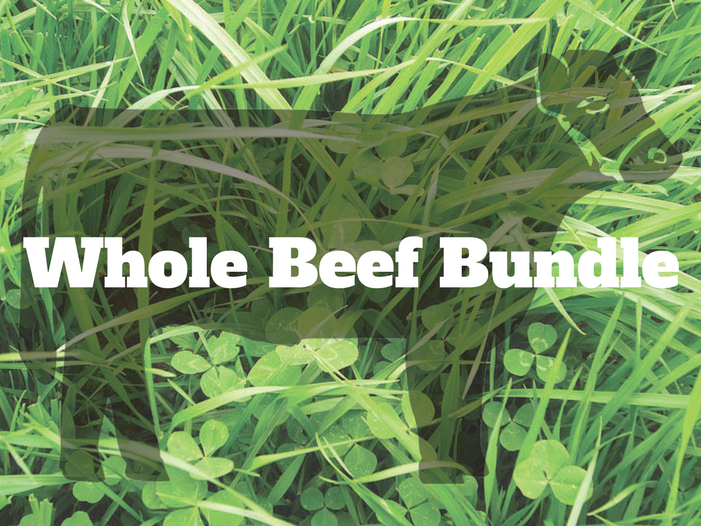 Our whole beef bundle is the largest bundle we sell. All of our bulk beef bundles offer the same cuts but different quantities - approximately 400 pounds of packaged beef for this whole bundle. This bundle is large enough to split between family members or friends. WHAT'S INCLUDED IN THE WHOLE BEEF BUNDLE? 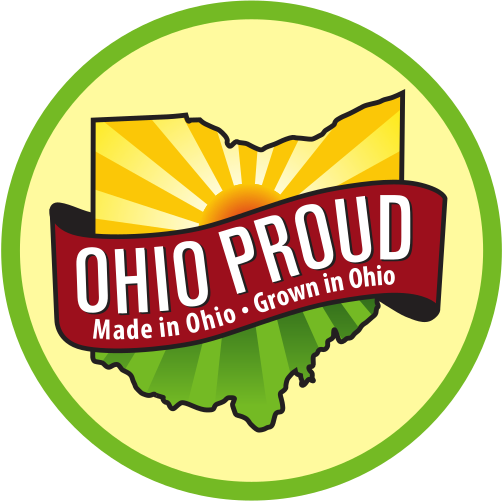 WHAT'S THE COST SAVINGS OF PURCHASING THE WHOLE BEEF BUNDLE OVER RETAIL? You'll save approximately $540 over retail. HOW MUCH FREEZER SPACE IS REQUIRED FOR THE WHOLE BEEF BUNDLE? Approximately 16 cubic feet. Occasionally, we may need to substitute one cut for another due to variability in the animal's size.